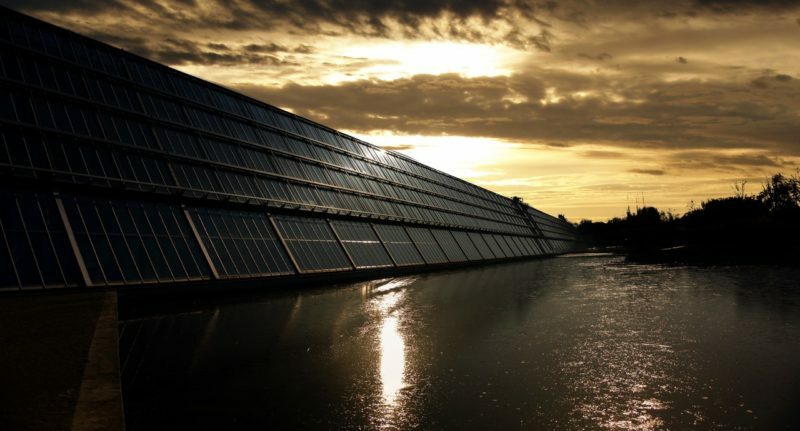 What are the 7 technological innovations in solar power? Humans have been harnessing the power of the sun for centuries. It helped our predecessors build several civilizations, and since then, it has been sustaining our day-to-day life and fueling our energy needs. Along the way, we have devised another way of using sunlight—that is, through solar power. Our country is no exception; in the Philippines, solar panels can be pricey. This technology, however, is an investment that goes a long way. Aside from integrating this system into homes and establishments, brilliant scientists and engineers are also coming up with ways to even advance this technology. You think the whole solar panel system is already quite sophisticated? Think again. 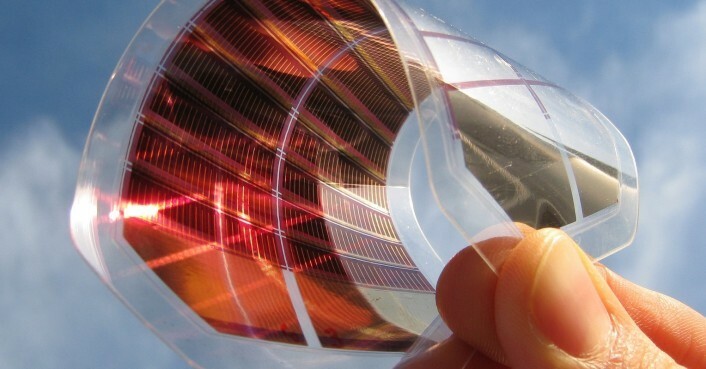 This article will explore 7 technological innovations in solar power. 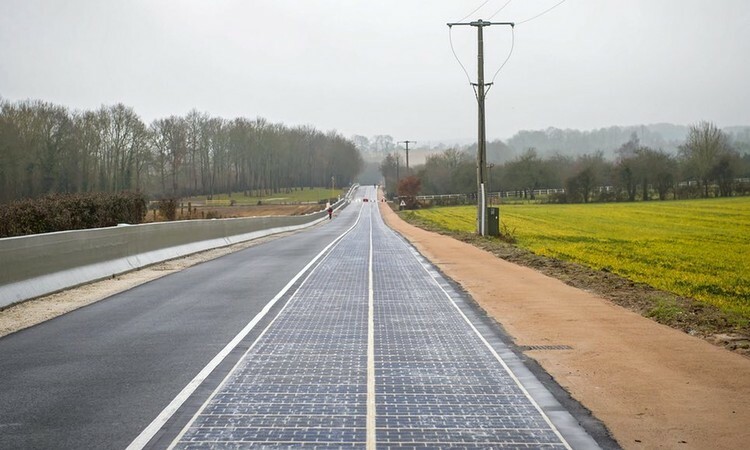 Last December 2016, the world’s first solar panel road was finished in Normandy Village, France. It will undergo a 2-year testing period to see if it can actually produce the necessary amount of energy to fuel street lighting in a village consisting of more than 3,000 residents. It’s worth noting that Normandy is not known to have excess sunlight. In fact, it only has 44 days of consistent sunshine. It’s curious to see how these solar panels would be used in the Philippines, and how much the price and costs will be. Imperial College London has joined efforts with climate change charities to study how solar panels can be utilized to power trains. These solar panels will be placed on the tracks, and they could immediately provide fuel to the train. This can handle the immense power demand from trains. Aside from addressing issues such as diesel fuel and curbing costs, this innovation can also alleviate a number of environmental concerns, such as air pollution and greenhouse gas emission, among others. Plus, railway companies can now veer away from electricity grids. More and more people are considering to run UK’s railways in electricity, but doing so doesn’t really deal with the trains’ massive demand for fuel. In fact, the areas that employed electricity grids are facing exactly this predicament—that is, they can’t reconcile energy generation and supply sufficient power to trains. The production of track-side solar panels can hopefully handle these issues. This new innovation can be dubbed as solar tiles. These solar tiles are impossible to tell apart from the usual tiling. Just with one glance, you’ll conclude that they’re just your typical roof tiling. After all, some of their appearance replicates actual tiles, like textured slate and terracotta tiles. These solar tiles are covered with a special coating that renders the solar panels almost transparent, especially on certain angles. 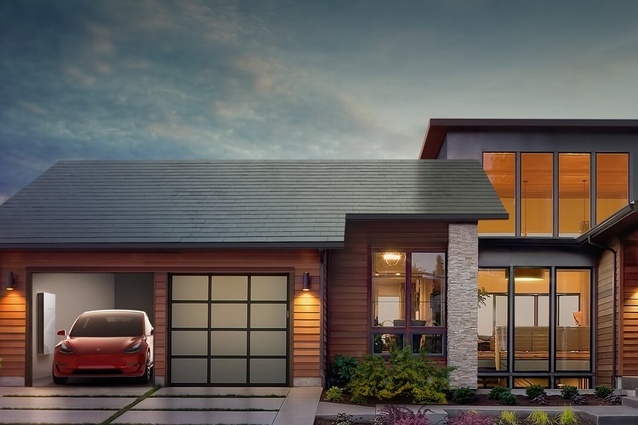 Yes, there’s actually something even more advanced than camouflaged solar tiles. Researchers at Michigan State University are developing these next generation solar panels, which will be almost invisible to the naked eye. These solar panels channel solar energy using organic molecules. These molecules glow when they’re under direct sunlight. These panels make use of infrared light; plus, there are small photovoltaic strips attached at the borders of panes. You can think of them as miniature versions of the usual solar panels. What makes them nearly imperceptible? The infrared light the researchers use are invisible to the naked eye, which consequently renders the panel transparent. 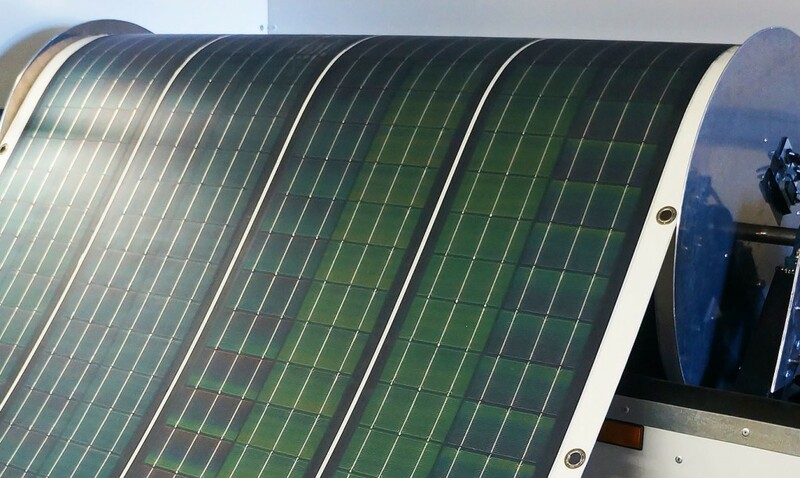 Australian scientists have almost wrapped up this new advancement—that is, printable solar panels. They’re relatively cheaper compared to your standard solar panels. They’re also lightweight and flexible. The possibilities of these new solar panels are, needless to say, infinite. It could wholly alter the way electronics are charged. Furthermore, other gadget paraphernalia (such as tablet covers, laptop bags, smartphone skins), won’t merely be casings. They could power these gadgets too. Aside from this, these printable solar panels can also be used to package certain products; or they can be incorporated in homes, such as in your windows. This stunning innovation was developed last November 2017 by Cody Friesen, a professor at Arizona State University. This system, called the Source Hydropanels, is situated on a house’s roof. There’s also a pipe that connects the solar panels to a drinking fountain inside the house. This technology pulls out water from the air, and can produce as much as five liters a day. Imagine its possibilities—it can supply drinking water to homes, schools, and other establishments. In the course of its lifetime, it can eradicate as much as 70,000 plastic bottles. It has already been installed in 8 countries, including the Philippines, although these solar panels come at a price. It will take around 5 years for you to pay back its costs. John Hingley invented these portable solar panels, which can be rolled and unrolled like a carpet. These solar panels are extremely lightweight, which means you can bring them anywhere with you. Hingley declares that it could generate the energy needed to charge phones, cameras, and computers. But more than being used for personal reasons, this technology is also beneficial in several other situations, such as: during disaster relief (where there’s no electricity), for military men on the move, and for mining sites in areas without power. We have been relying on the sun’s power for eons. Along the way, humans have discovered another method to channel its power—that is, through solar energy. In many countries, including the Philippines, these solar panels come with a price. However, they’re an investment that will be beneficial to you in the long run; and the benefits clearly outweigh the costs. This technology, however, is ever-progressing. In fact, more and more solar power innovations continue to arise from brilliant researchers.